At Forest Ridge Builders, we begin custom home floor plans designing process by sitting down with you and listening to what your needs entail for your new home. We listen to your ideas and interject our thoughts and opinions as well. Our team then returns to the office and spends some time putting together a ballpark budget range. This helps to see if you envision the project and potential costs as a good fit for you. 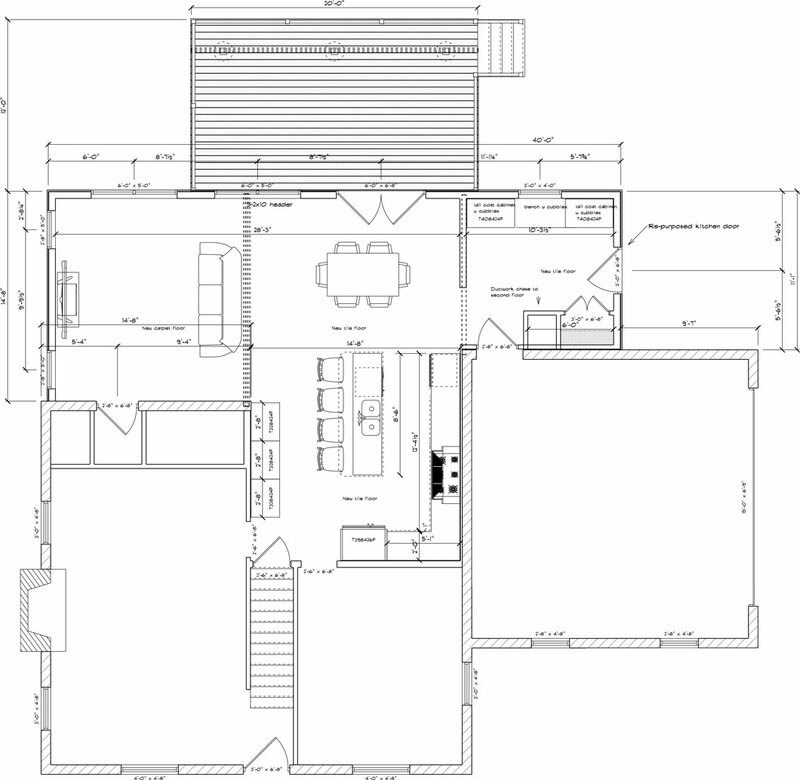 We also establish our comparatively minimal fee for the design services required. 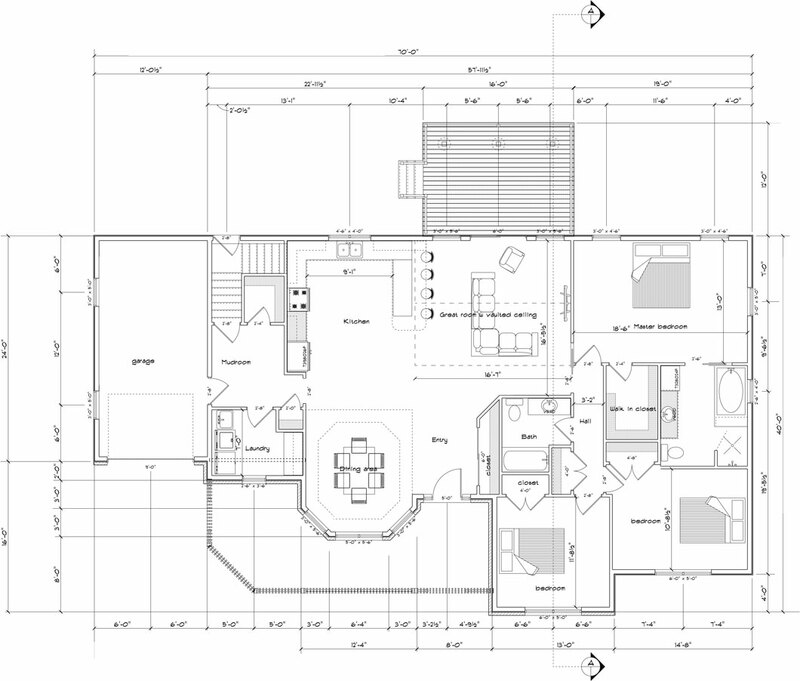 Our goal is to come up with custom home floor plans that capture your dreams and stay within your budget. 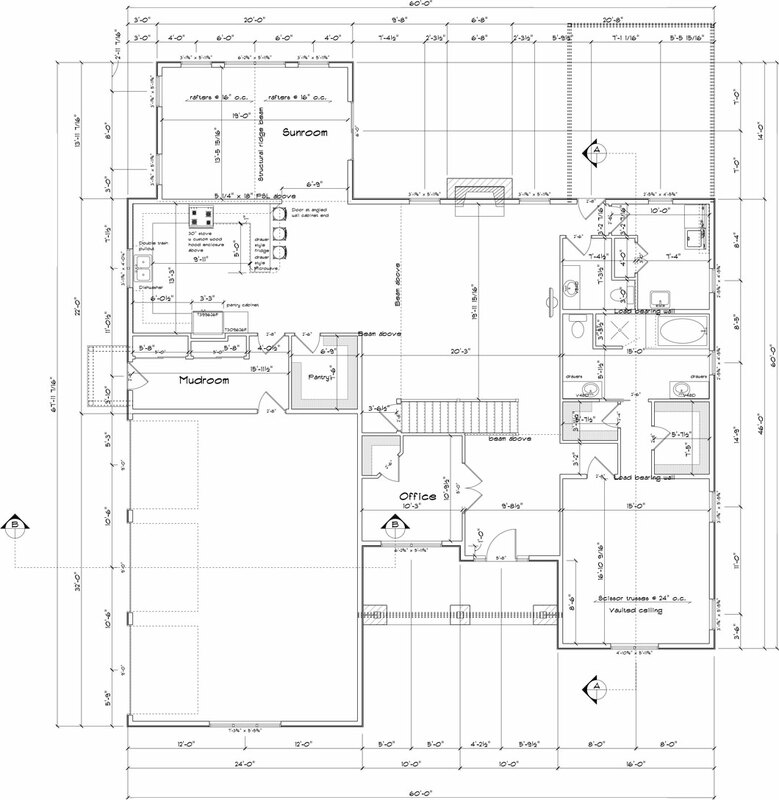 We are experienced custom home builders that work with you on your floor plan home design and build! Upon acceptance of the design proposal, we will schedule another visit to obtain detailed measurements and build the initial floor plan design drawings. During this visit we will also review and revise the proposal as needed until we are both happy with it. We then put together a detailed proposal tailored to your preferences and in accordance with the final floor plan design drawings, with a fixed cost. 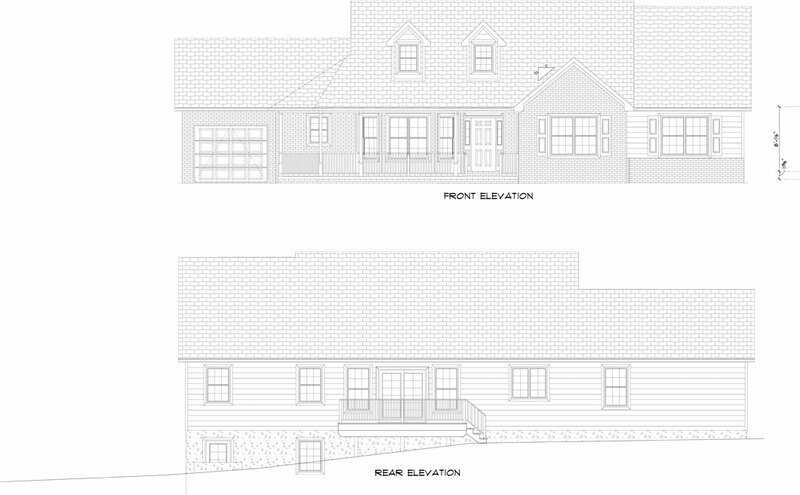 We will add structural details to the home floor plans to satisfy municipal requirements in obtaining the building permits after you review all of the documents and commit to moving forward with the project. All of this is included in the initial minimal design fee. 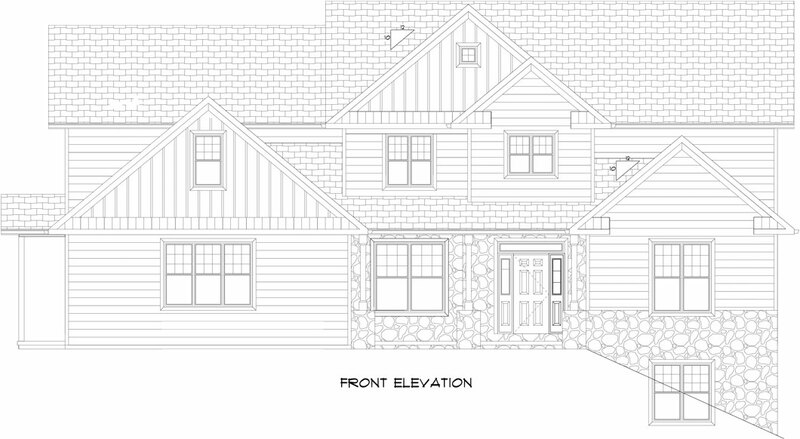 Forest Ridge Builders has designed many house floor plans for residences in Chester County and the surrounding areas. Contact us to learn more about our services. 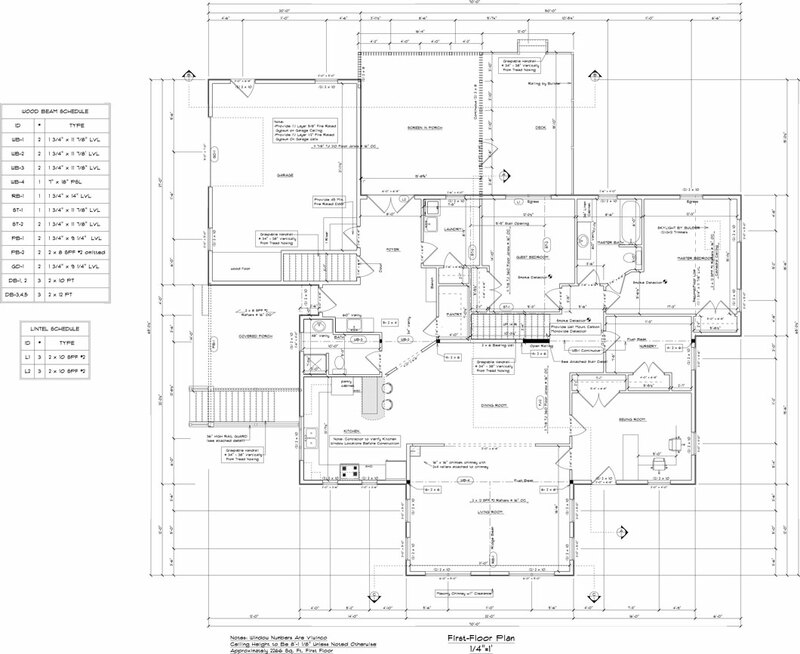 We look forward to getting your custom home floor plans started! "Forest Ridge builders are phenomenal. They built my new home and went over and beyond my expectations. John Smucker, owner, was wonderful and true to his word. He kept me informed and guided me all the way, being i had no idea of the process, there were so many decisions. John made a very stressful and exciting project into a very pleasurable experience. John's crew are all very hard workers with excellent workmanship, and very attentive to detail. I would recommend Forest Ridge to anyone big or small project what a wonderful crew. I am now living happily in my beautiful new home thanks to FOREST RIDGE BUILDERS." "Very pleased with Forest Ridge Builders - showed up on time - finished on schedule - quality of work is excellent. Went above and beyond to please - They noticed a small repair was needed to my home and fixed it even though it was outside of the job request. Would highly recommend." "Thank you very much for a professionally completed restoration project on our 1820 barn. It was a thoroughly pleasant experience!" "Forest Ridge Builders did a great job replanking our deck with TimberTech and rebuilding the stairs. The proposal was fair,and John and his team worked hard and hit their timelines and budget. They had to do some on the fly design as the teardown showed some unexpected issue with the existing structural elements of the stairs. They did a great and I have already recommended them to friends."